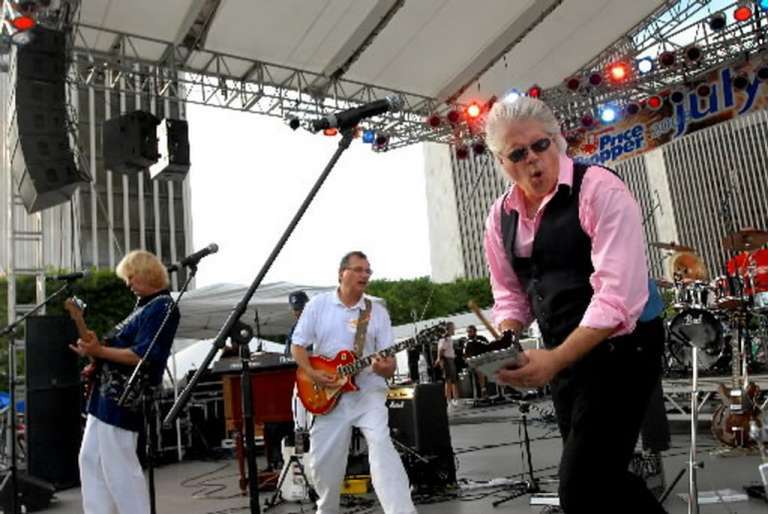 The Albany music scene has lost a legend as musician, Nippertown founder and former Times Union music writer Greg Haymes passed away on Wednesday, April 10. 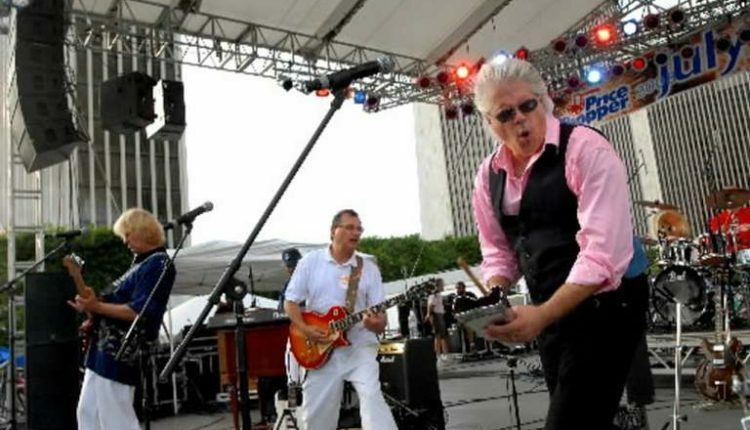 Haymes founded Nippertown.com, focusing on the Capital District music scene that he championed over more than 40 years as a musician, artist and writer. Known as Sarge Blotto to his many fans, Greg was the voice behind Blotto’s 1981 hit “I Wanna be a Lifeguard,” the video of which aired on the first day of MTV. 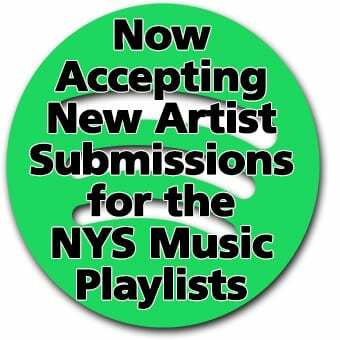 More than a few writers and photographers at NYS Music got their start through Nippertown and Greg’s impact is a great loss for us and the Capital District music and arts scene.